A touchdown for girls’ sports in Alaska? If you’re only familiar with flag football as a P.E. alternative to dodgeball or badminton, you might be surprised to hear that this cousin of tackle football is rapidly becoming one of Alaska’s fastest growing girls’ sports. The sport was introduced to the Anchorage School District after a 2005 survey of female high school students identified it as the most desired new sport. Bruce McKay, football rules interpreter for the Alaska School Activities Association and a member of the National Federation of State High School Associations’ Football Rules Committee, wasn’t surprised by the survey results. “Tackle football is one of the most popular games in the world,” he says. While technically girls could be playing tackle football, without girls-only tackle teams, few female athletes try out for boys’ football. Flag football offers girls an acceptable alternative while also eliminating aspects of the game that most concern parents when it comes to safety. The absence of tackling doesn’t make the sport any less intense, though. In its first year, flag football attracted more than 300 players from eight different schools. Nine years later, at Dimond High School alone, flag football has grown large enough to include nearly 100 girls on five different teams. 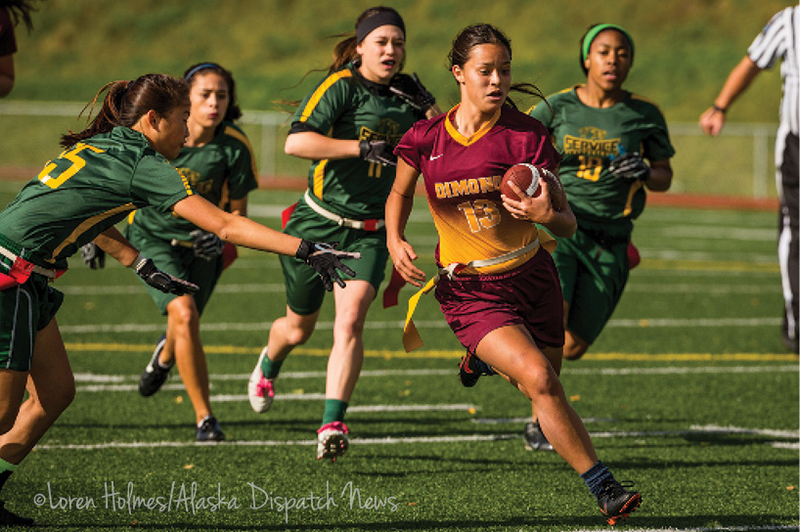 Dimond coach Kathleen Navarre attributes flag football’s increasing popularity to the success achieved by her Lady Lynx. Just last year, the Service Cougars had to rally to end the Lady Lynxes’ four-year, 42-game winning streak. Flag football also provides female athletes an alternative – and a complement – to more traditional girls’ sports. 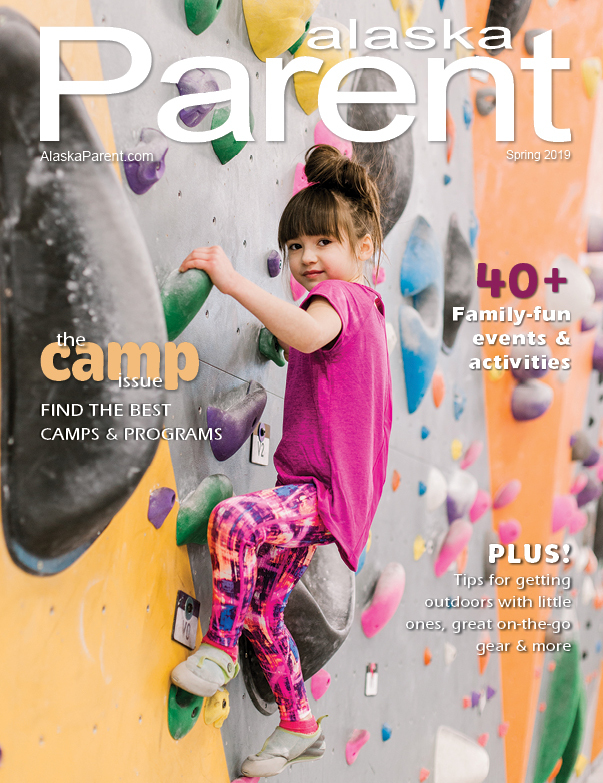 Despite its benefits, some parents may question the practicality of their daughters going out for a sport without a future; after all, there are no college-level flag teams and no flag football scholarships. That’s something coaches hope will change as the sport’s popularity continues to spread. Still, for elite athletes and those who hope sports will earn them a college scholarship, is flag football worth the risk?